For introductory courses in Comparative Politics. 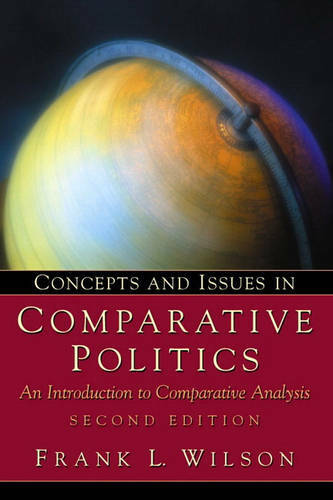 This text approaches the study of comparative politics from a topical or thematic viewpoint. Rather than focus on descriptions of individual countries, it addresses the major issues and theories of comparative politics. The emphasis is on comparison as a tool for social science research as a means of understanding broader trends in world politics.